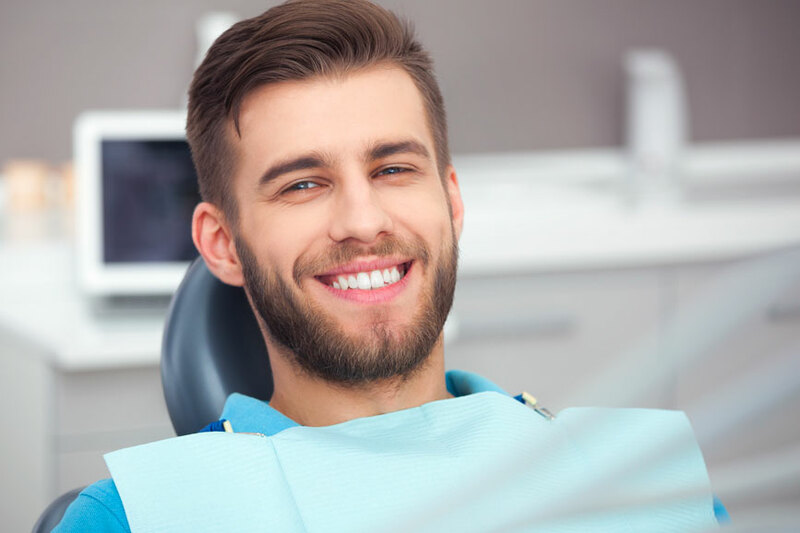 For a patient with a chipped, cracked, or worn down tooth, we may recommend a dental crown in Scituate, Massachusetts. Our dentists at Advanced Dental Arts offer porcelain dental crowns that contain no metal. To learn more and to schedule your next appointment, contact our dental office today.